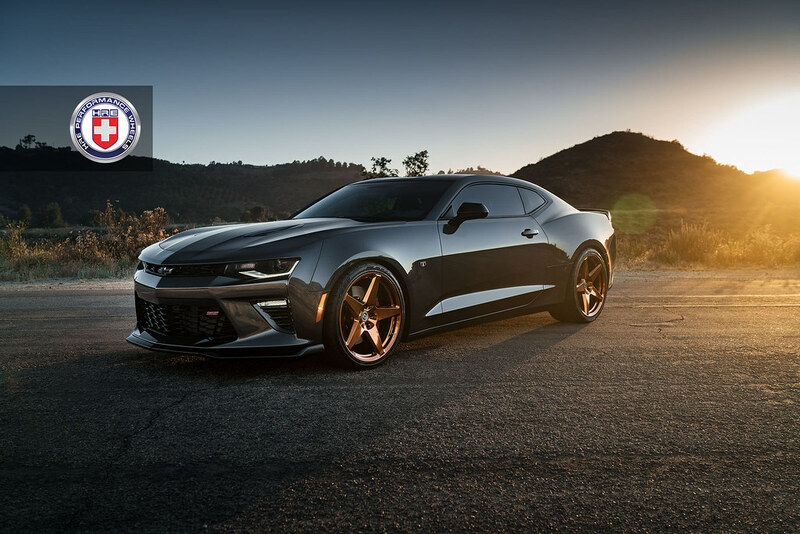 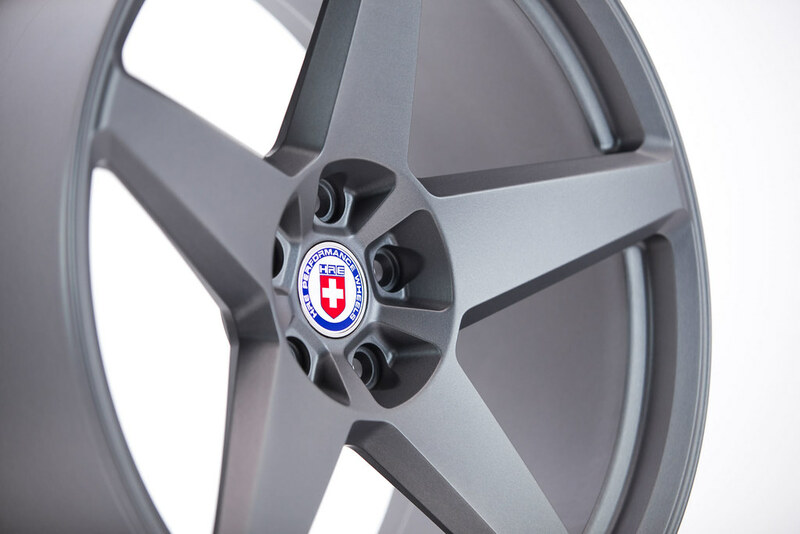 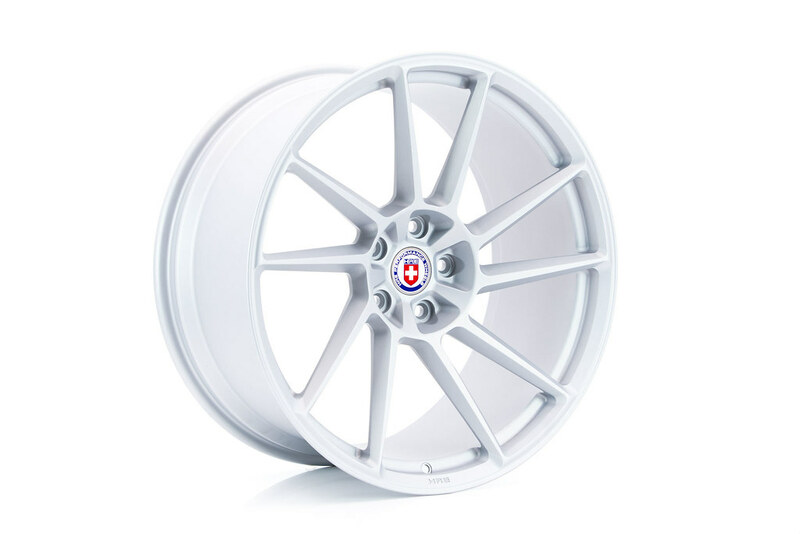 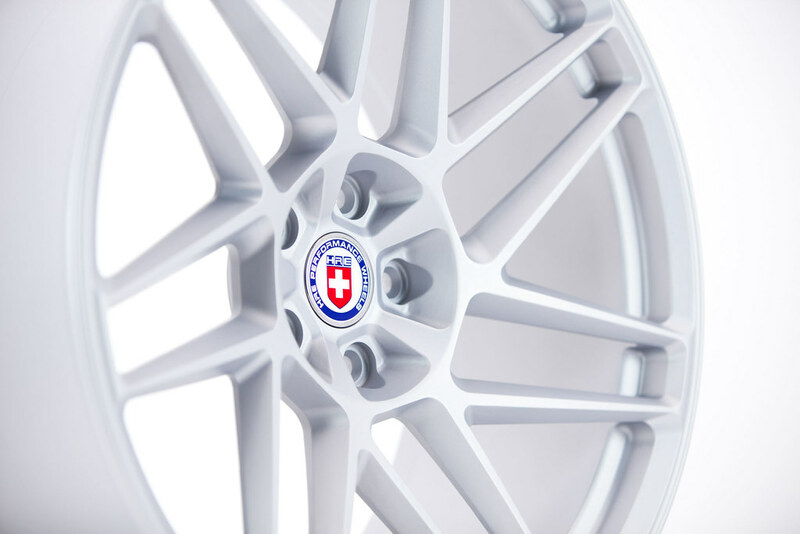 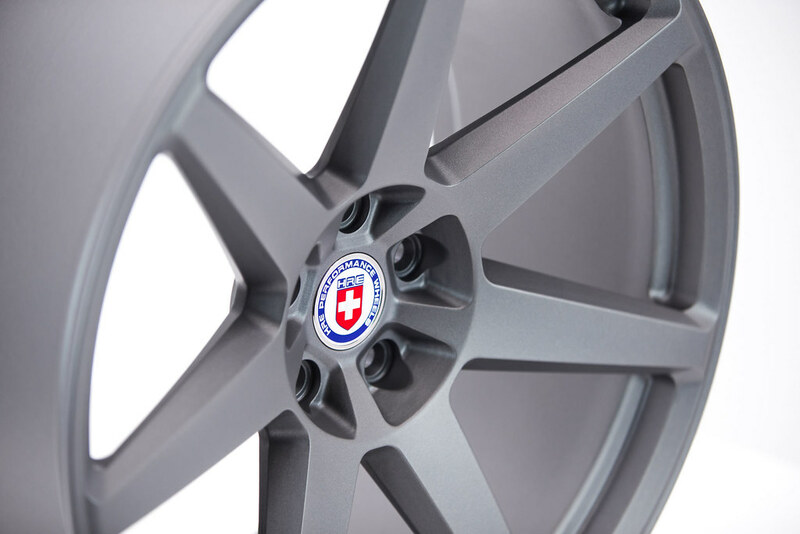 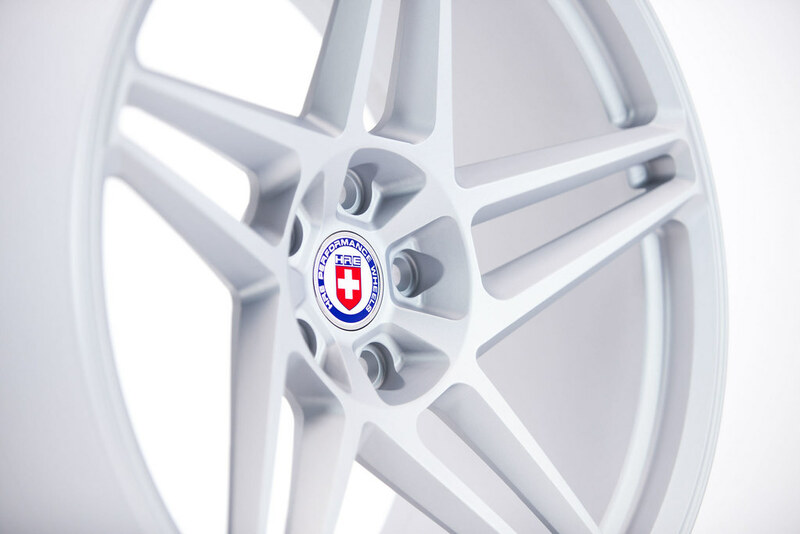 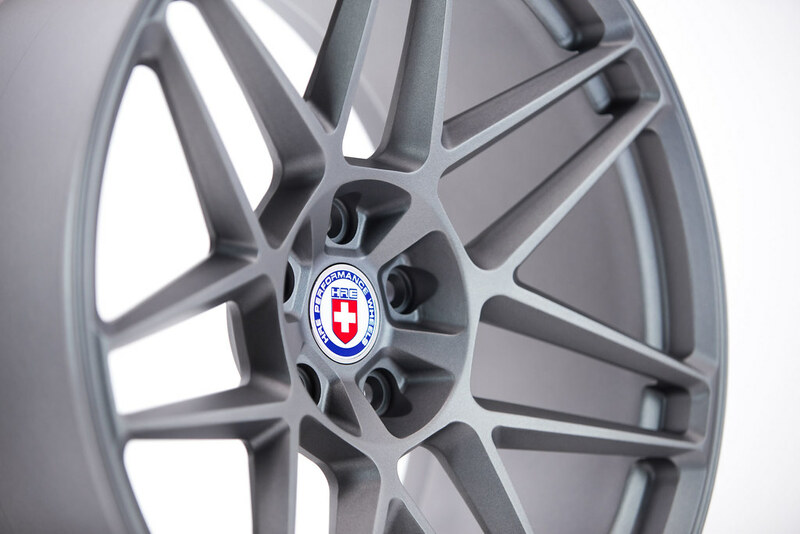 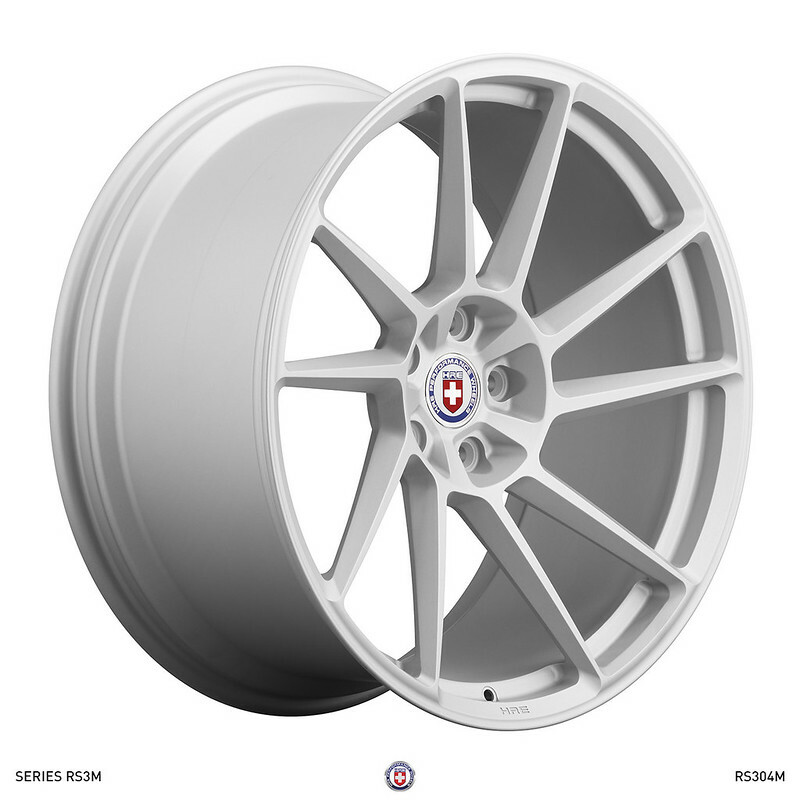 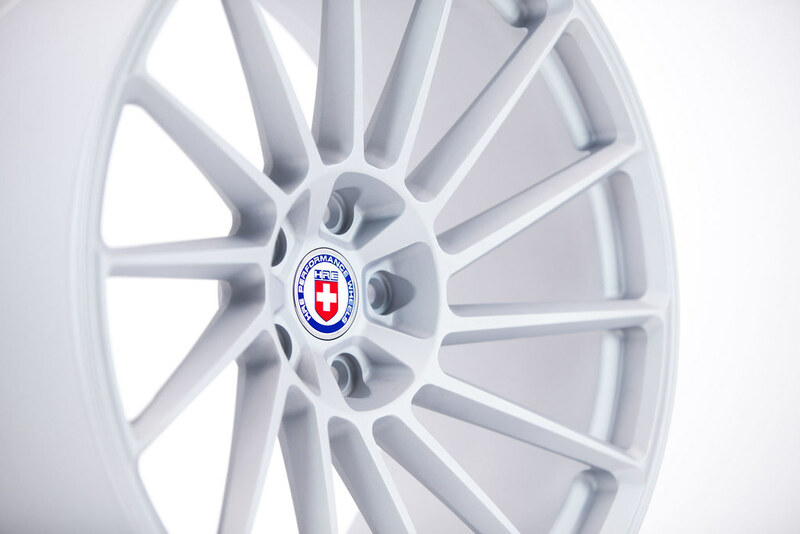 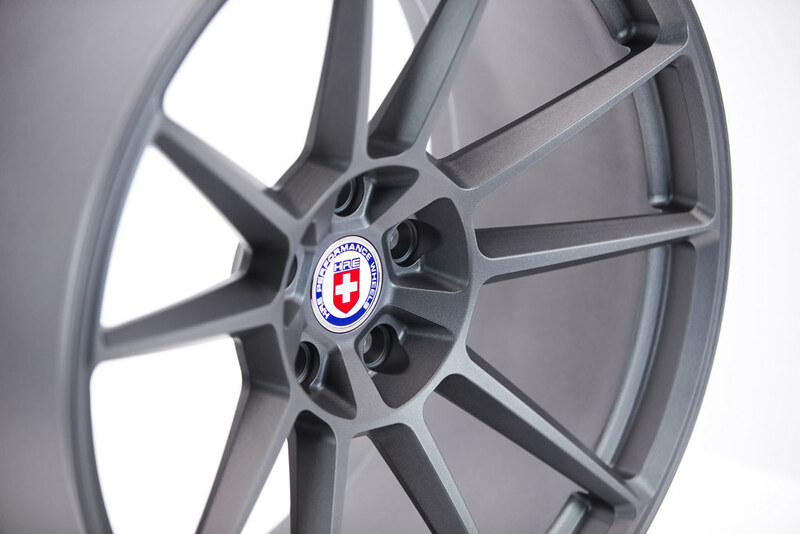 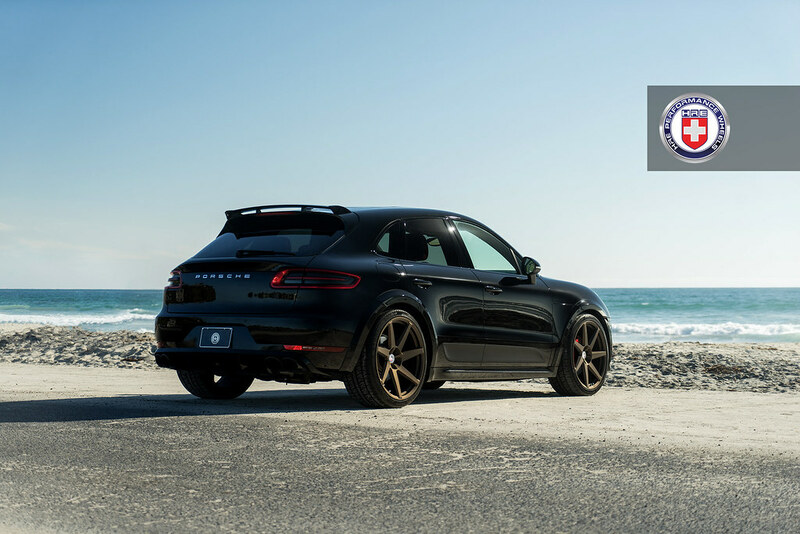 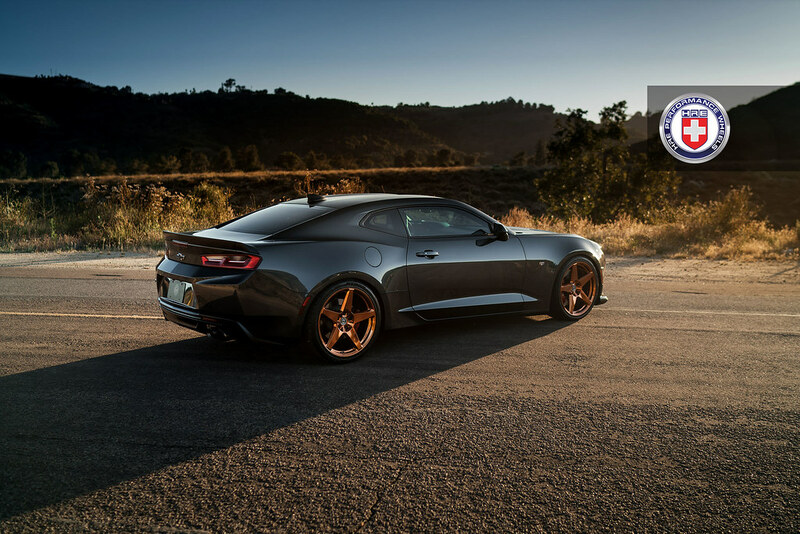 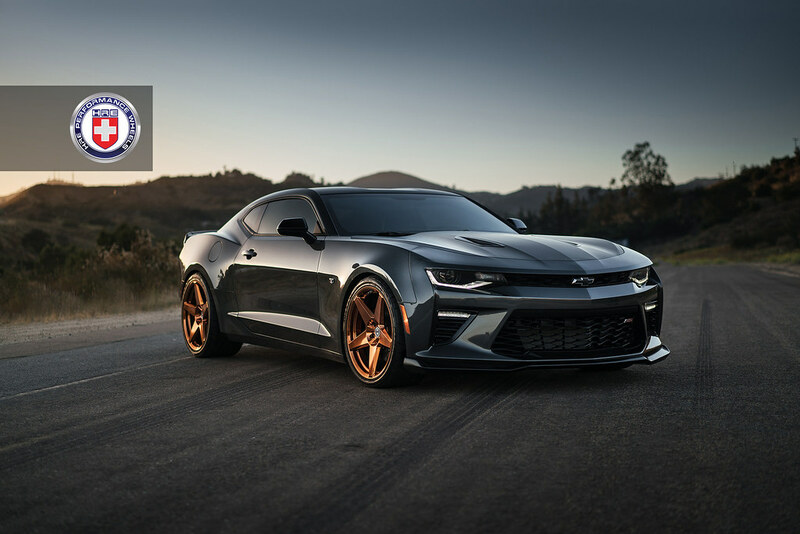 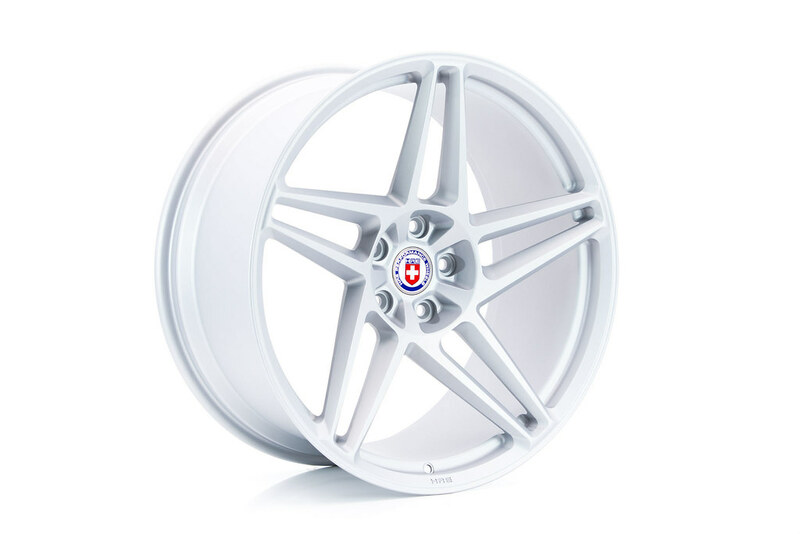 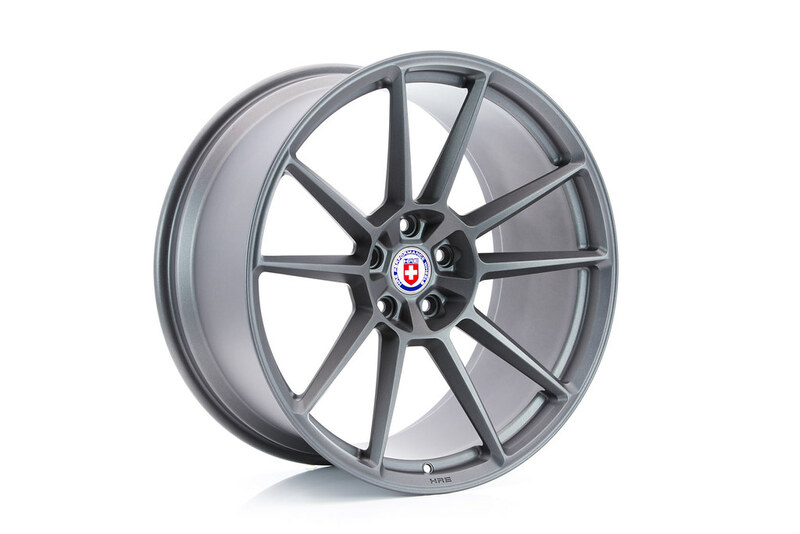 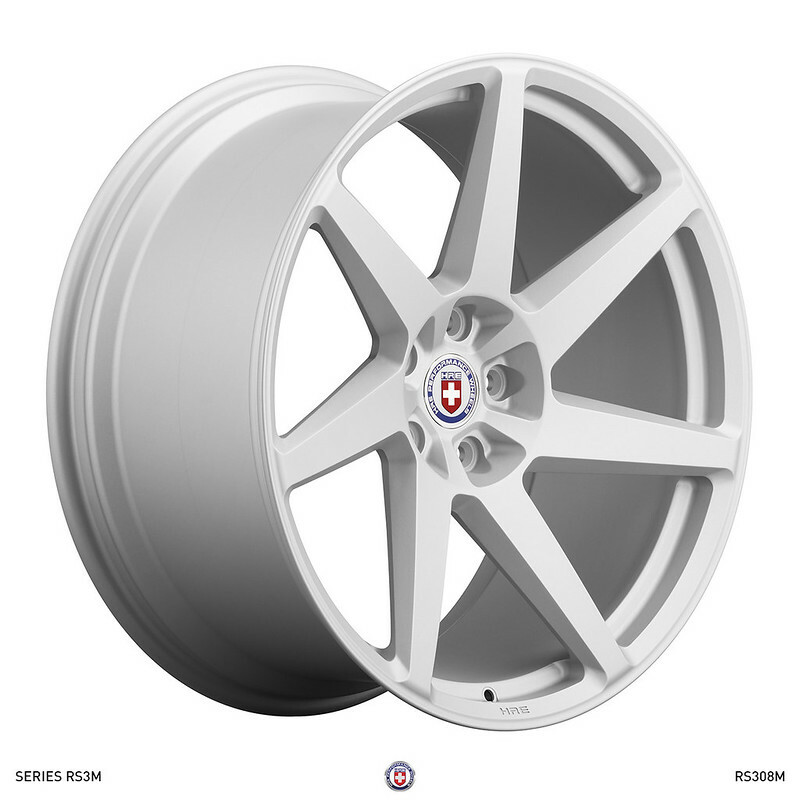 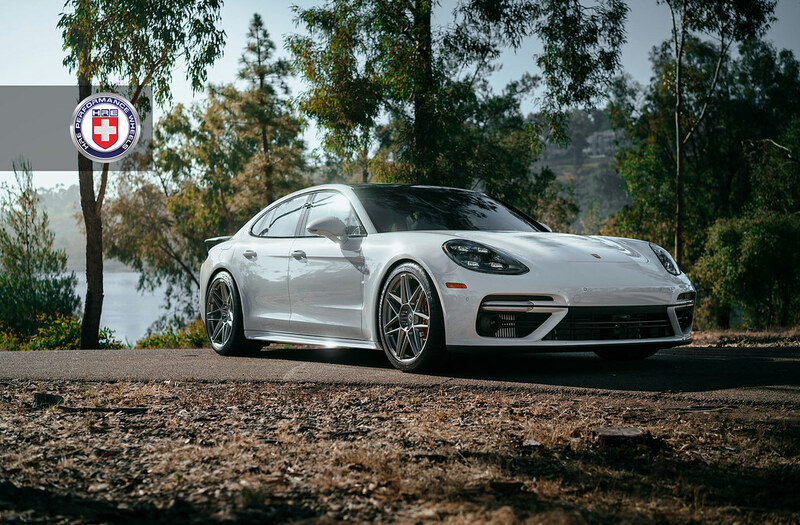 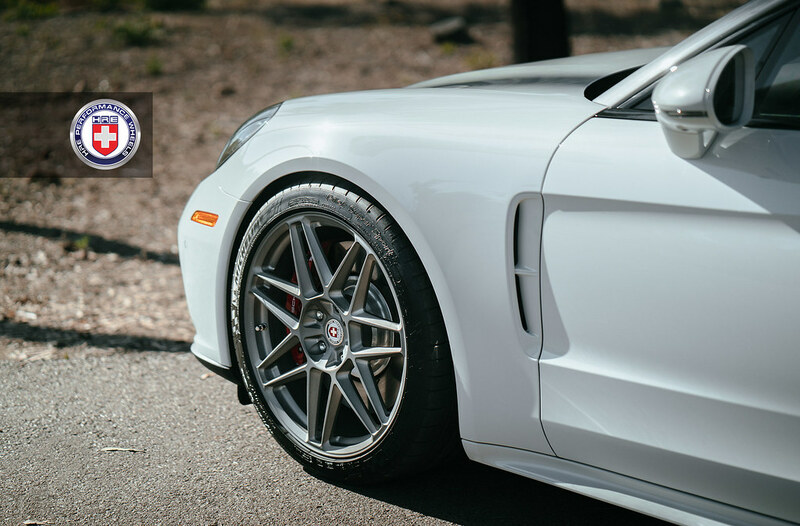 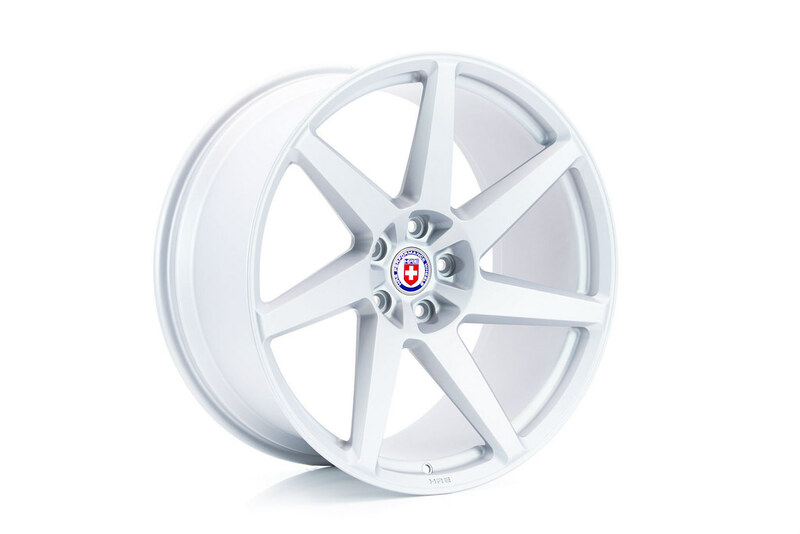 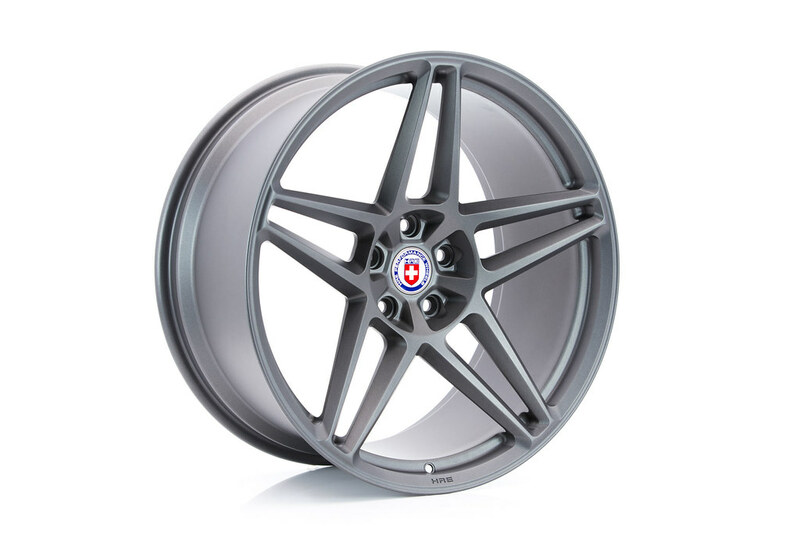 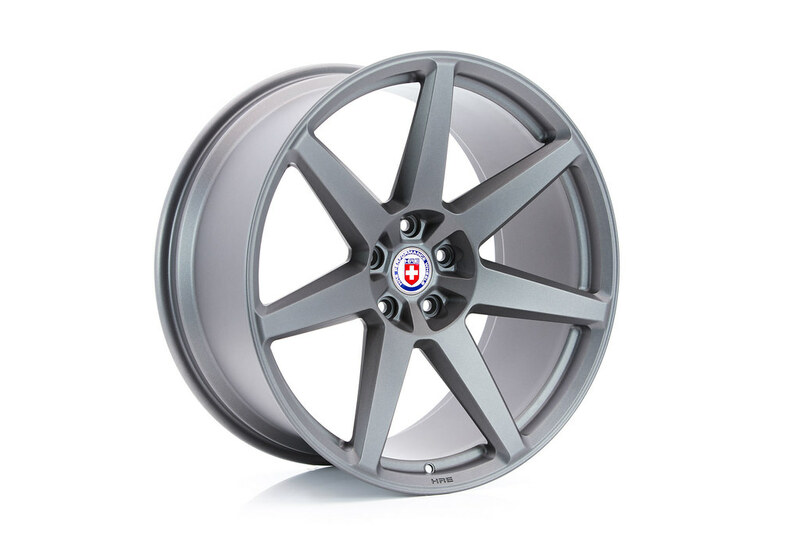 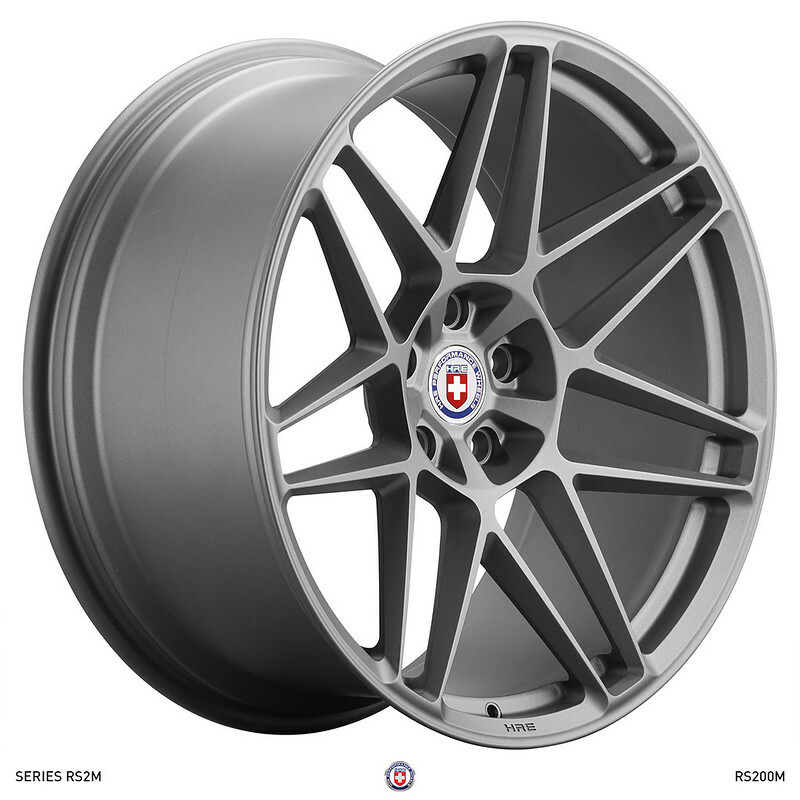 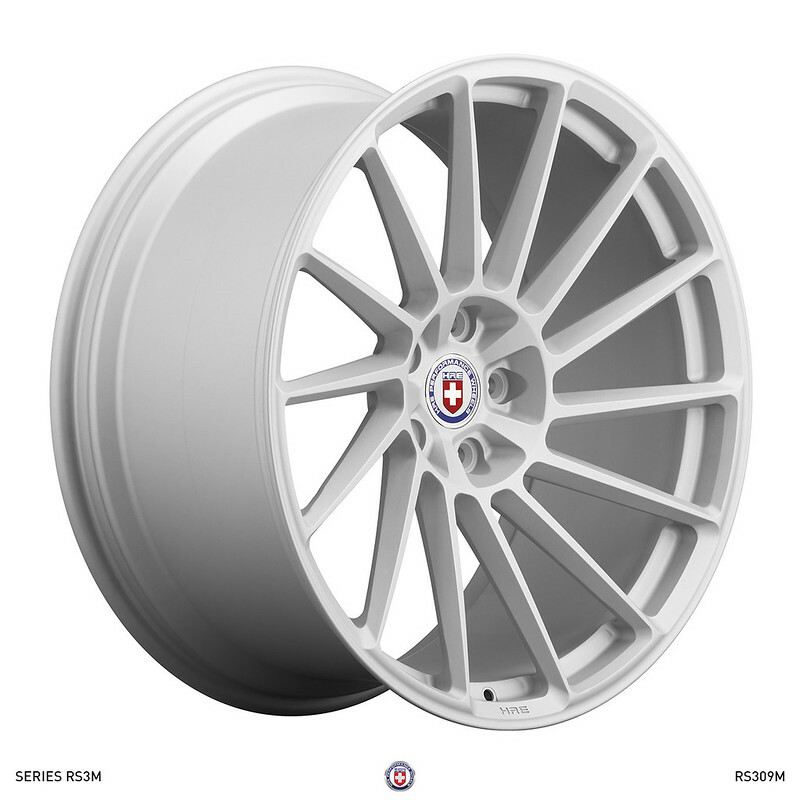 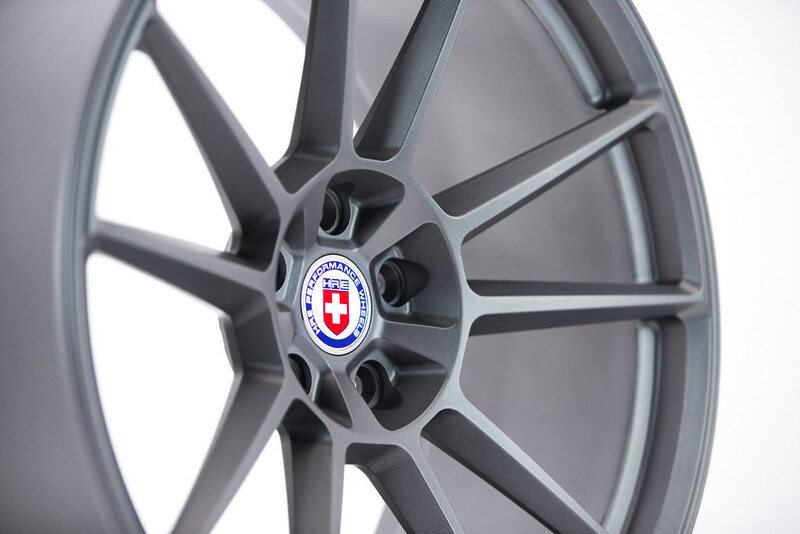 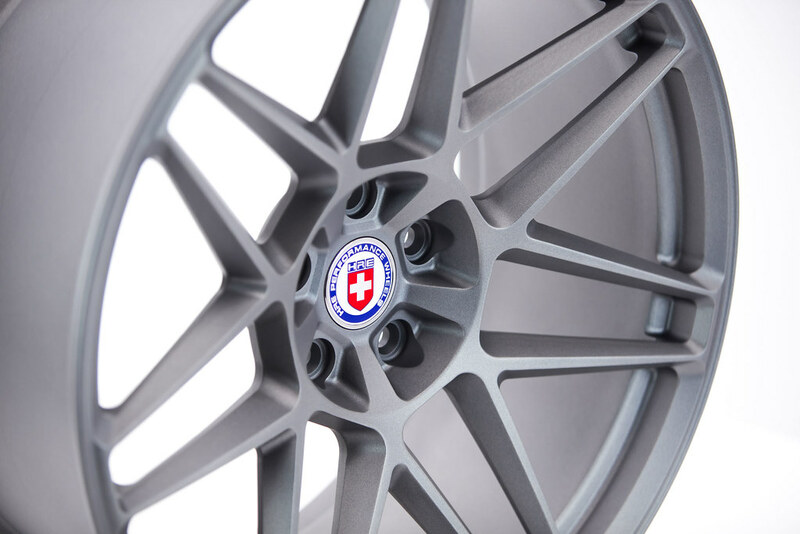 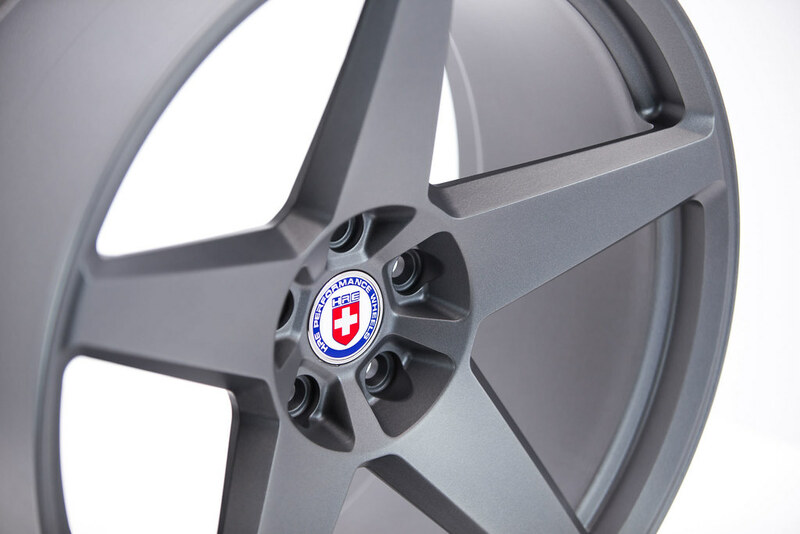 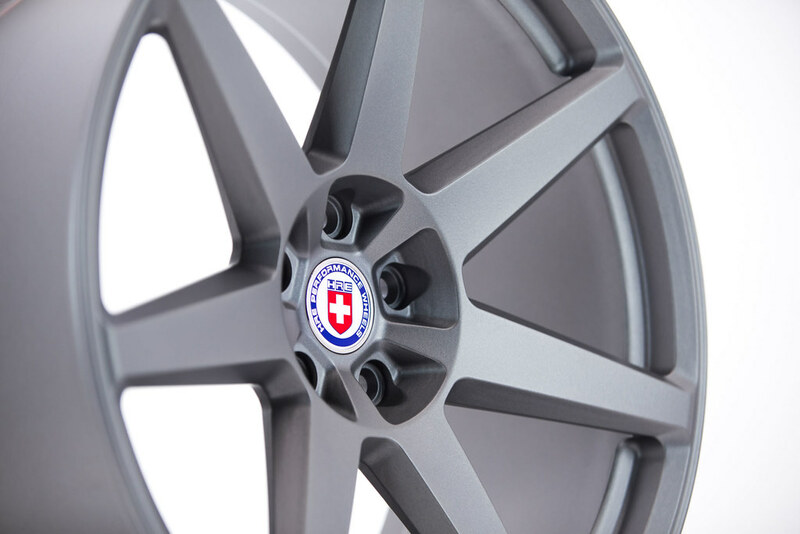 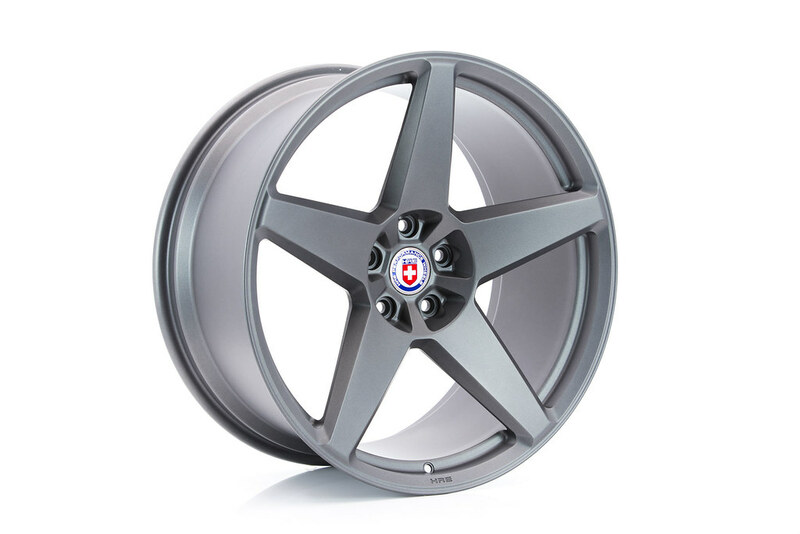 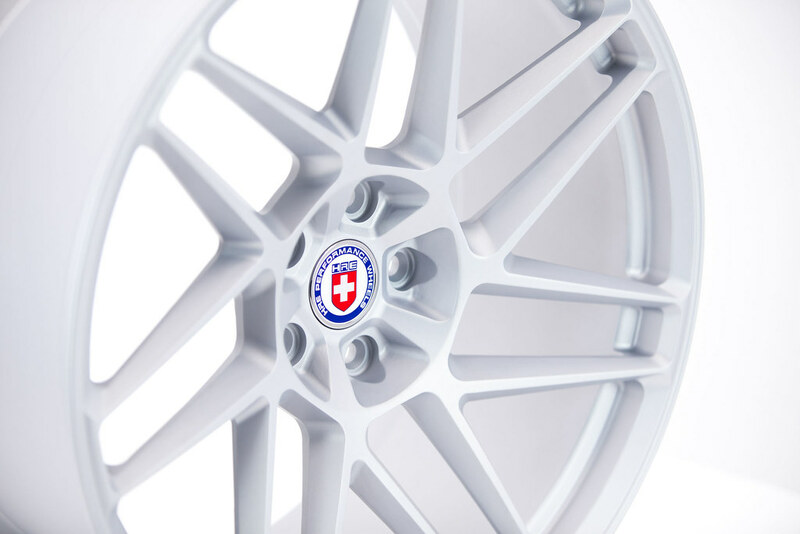 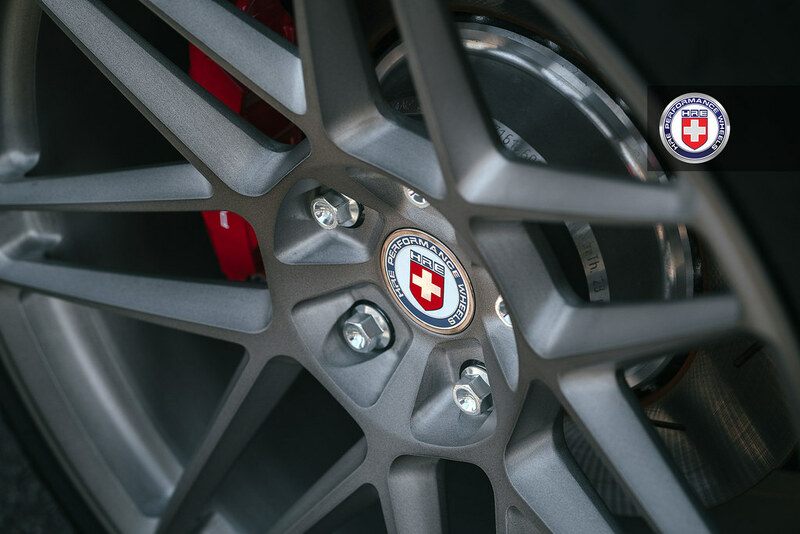 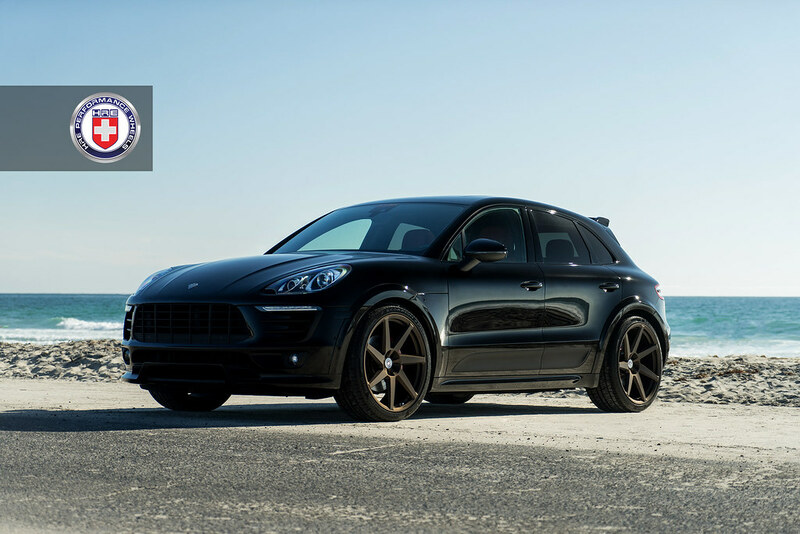 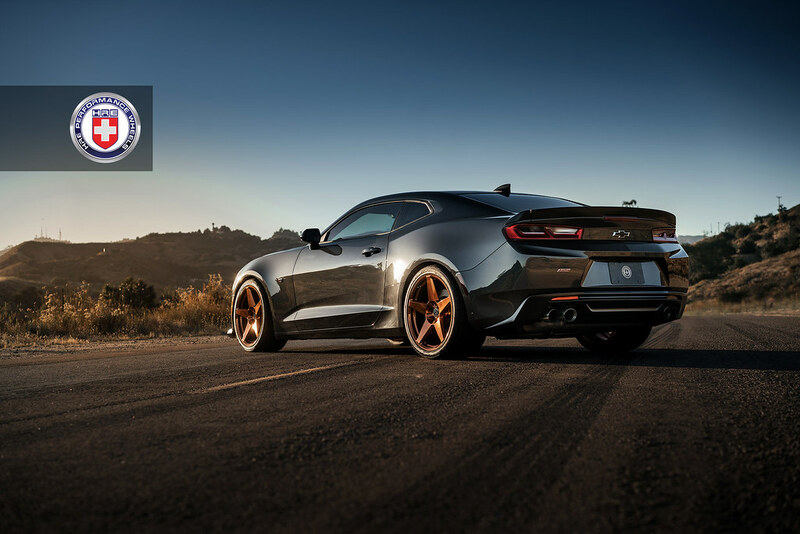 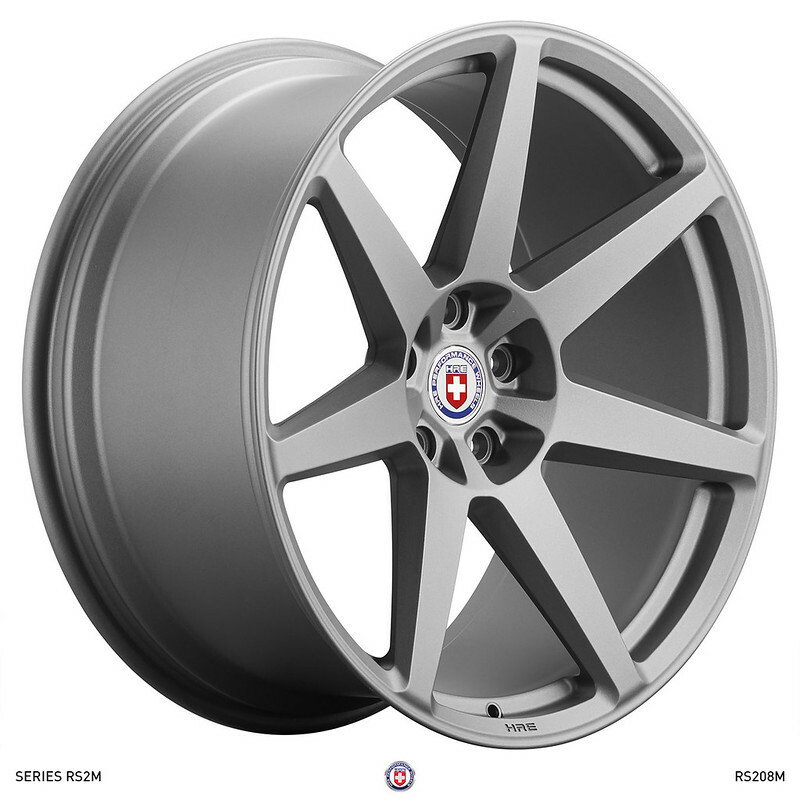 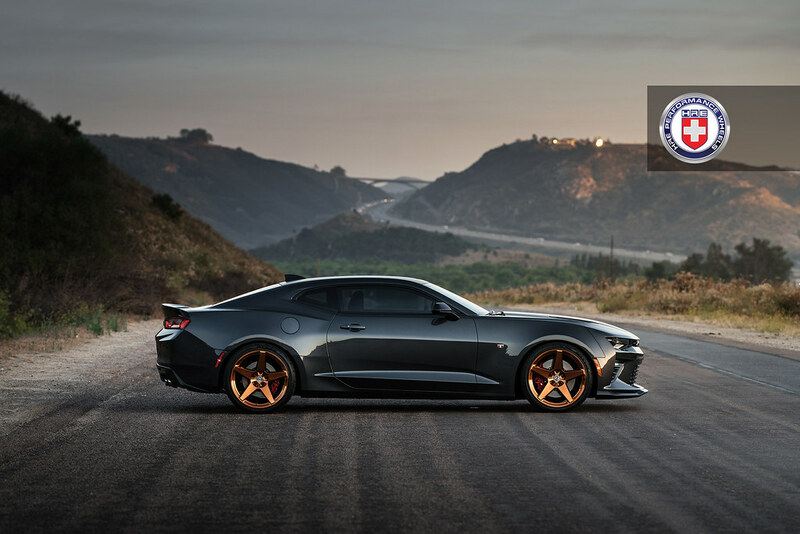 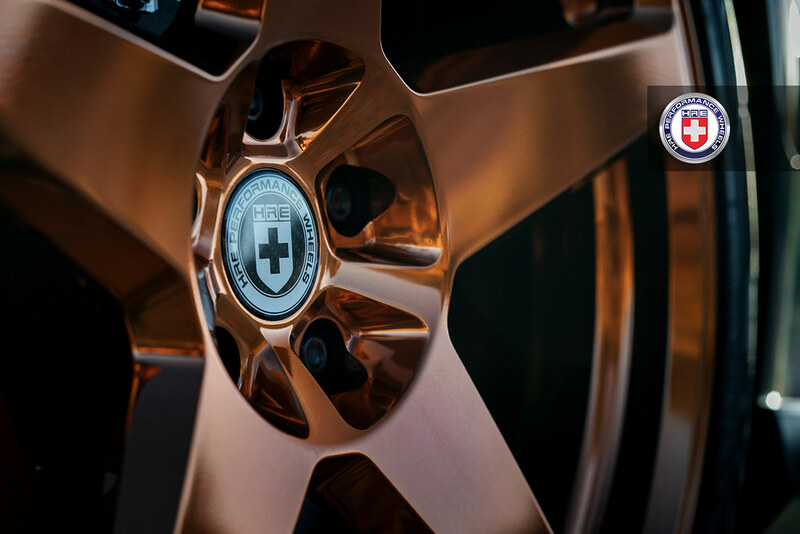 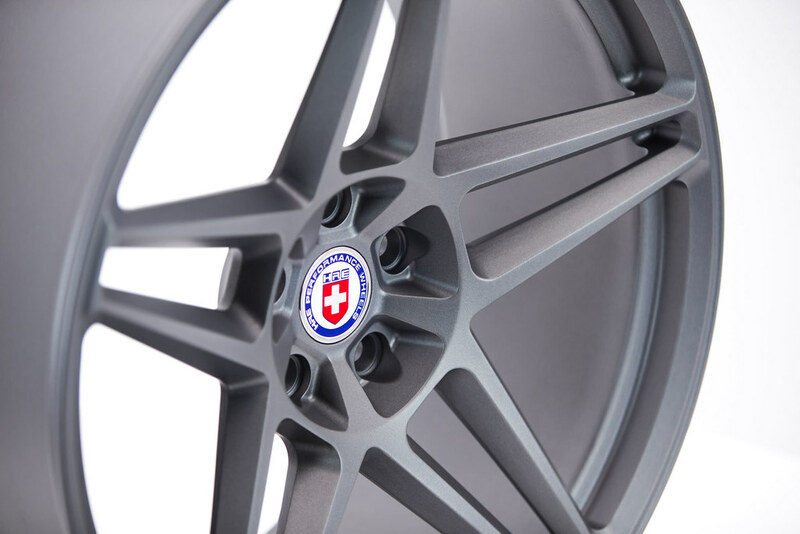 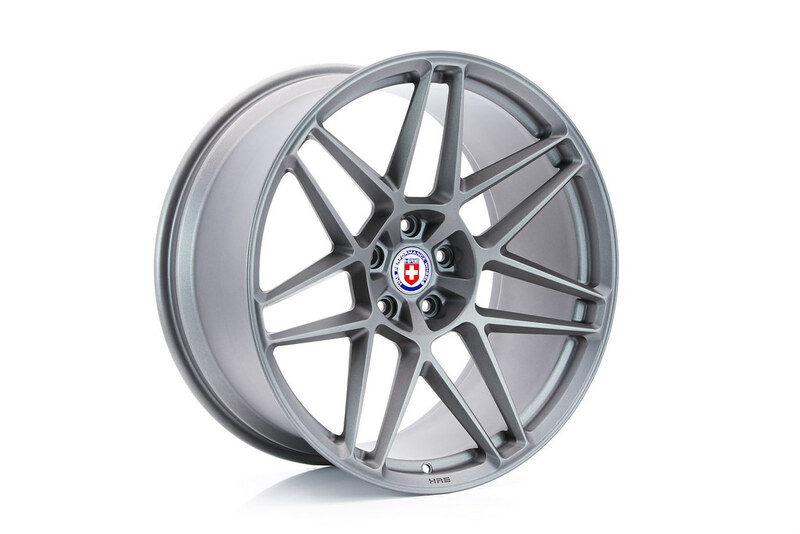 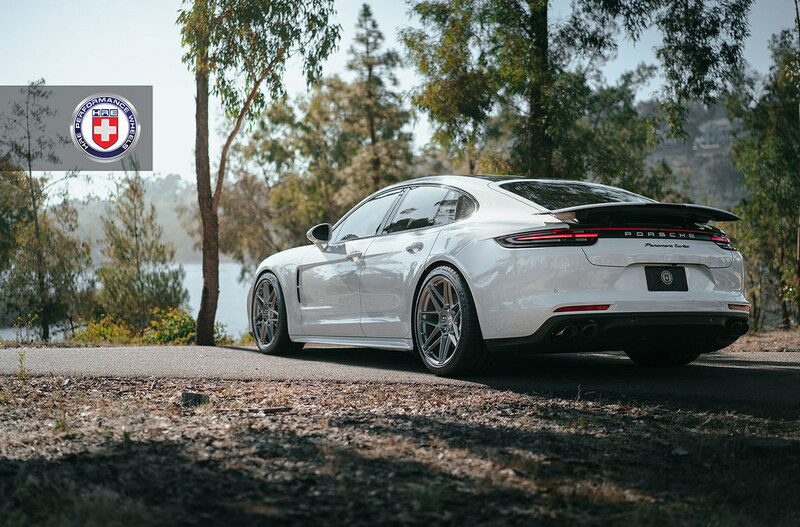 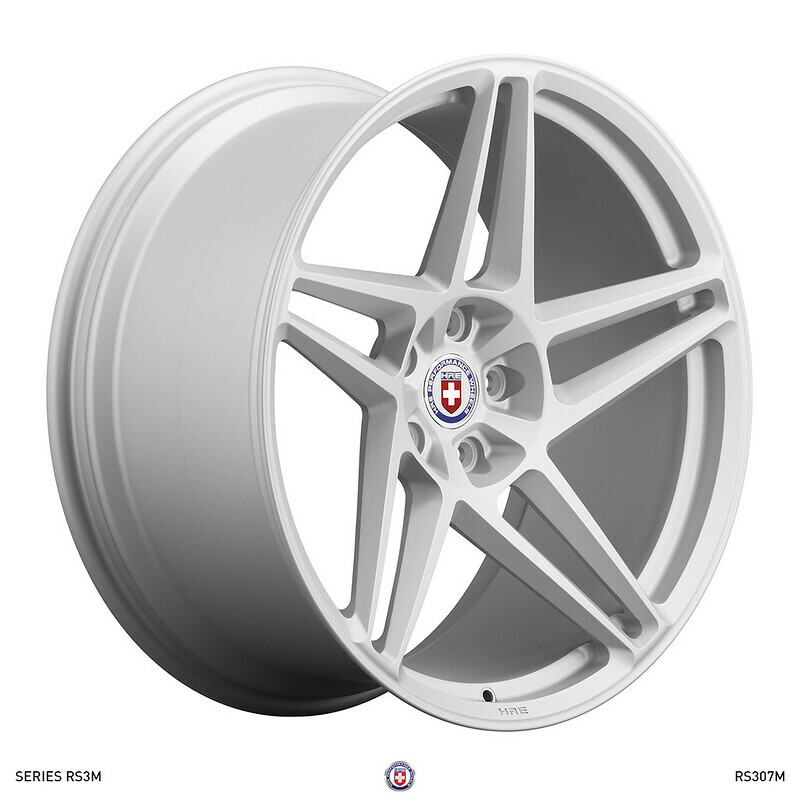 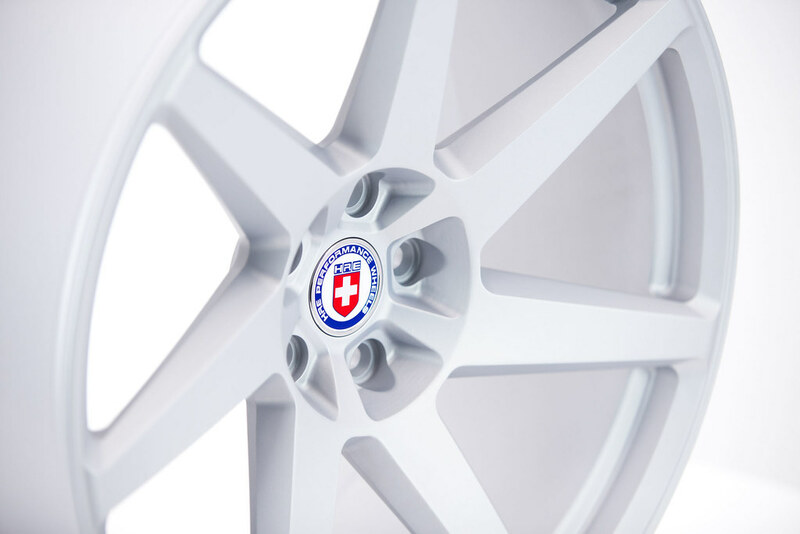 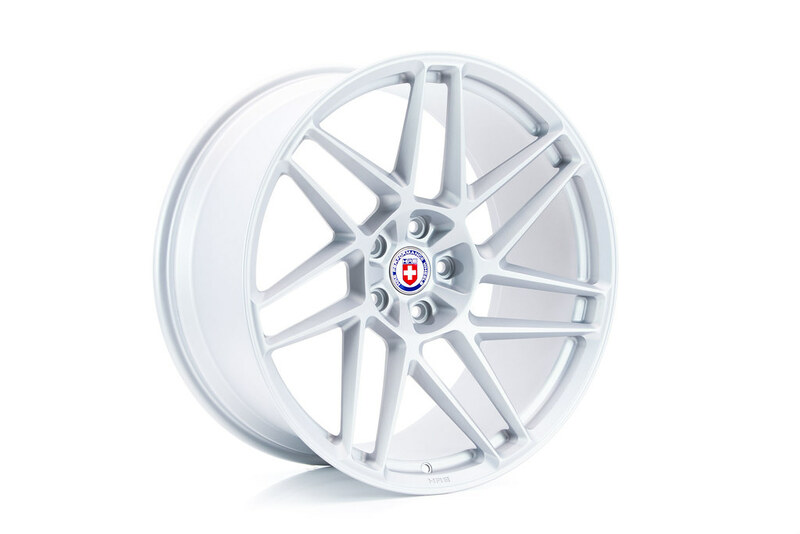 HRE Wheels | Introducing TWO NEW WHEEL SERIES! 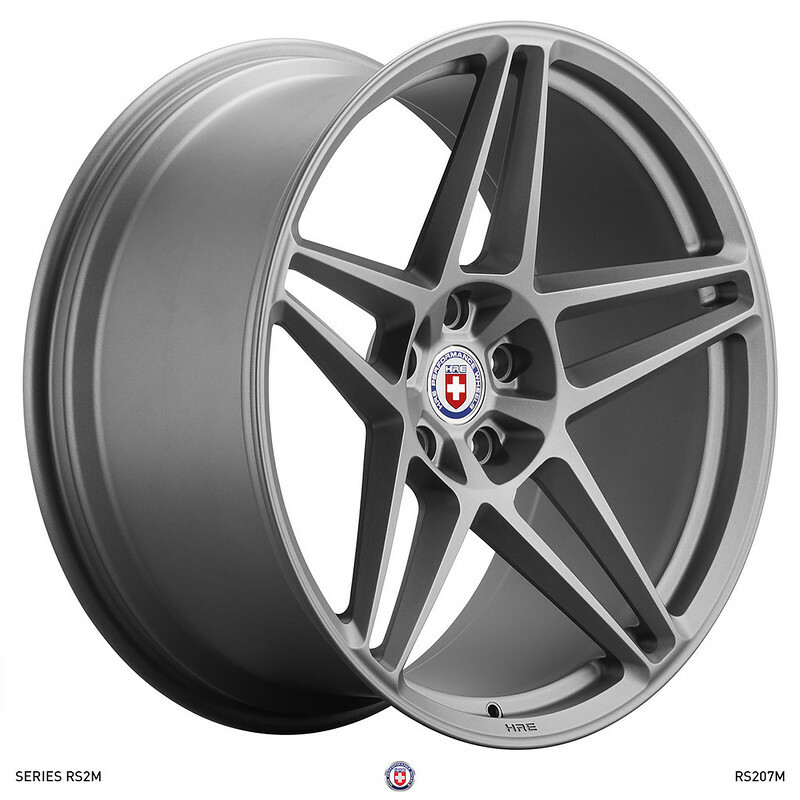 - RS2M and RS3M Series! 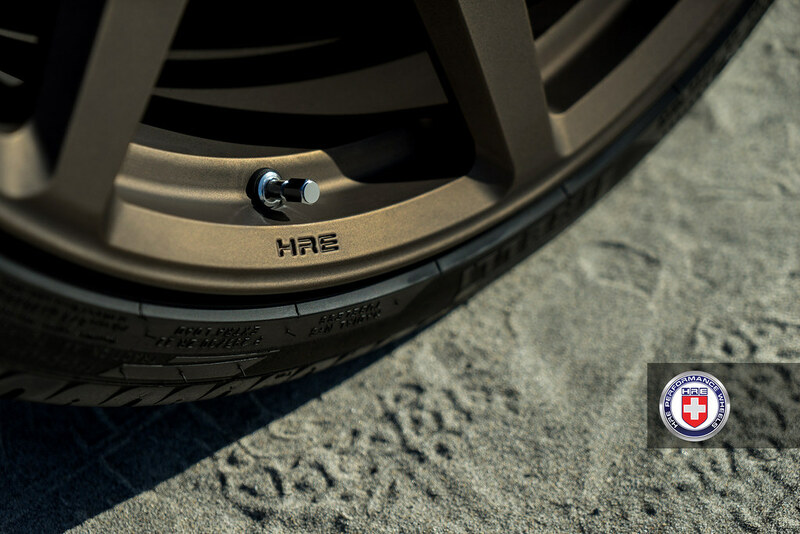 San Diego, Calif (June, 2017) - Every year, HRE Wheels uses its annual Open House as a platform to launch a new, innovative wheel line-up. 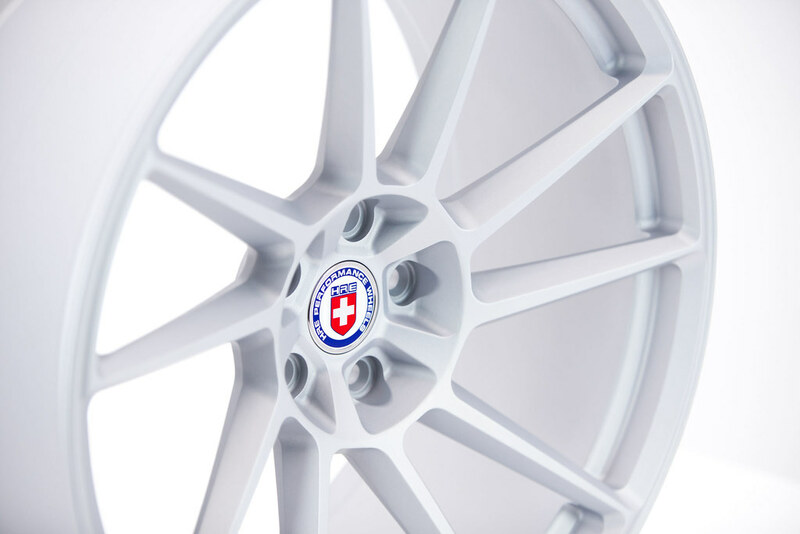 In 2017, HRE announced not one, but two brand new series of Monoblok designs named RS2M and RS3M. 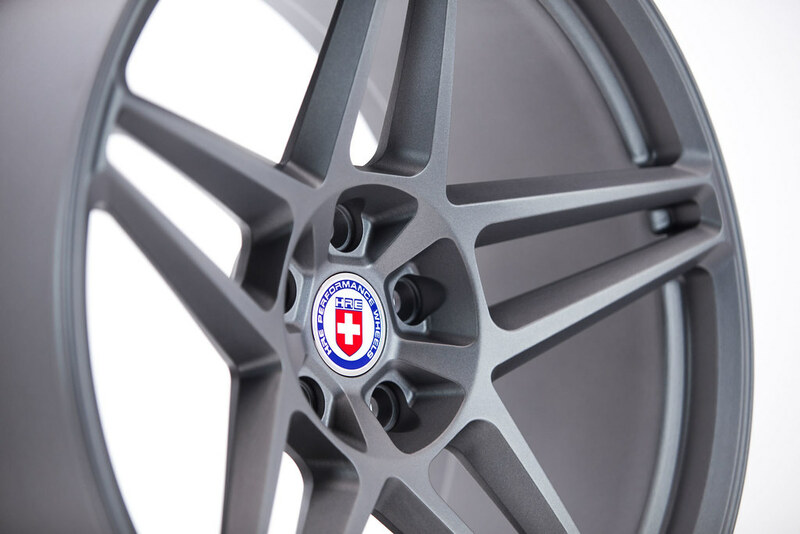 The Series RS2M and RS3M debut with ten new styles, with the RS2M having a traditional straight spoke design. 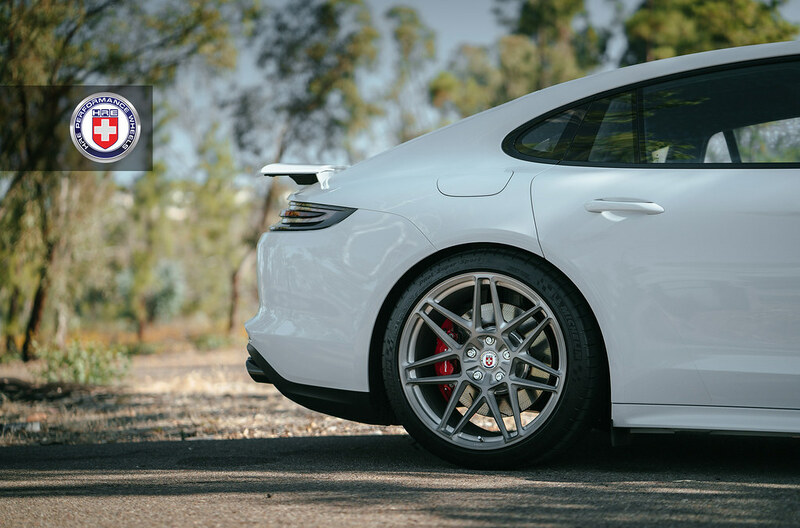 This includes the 7-spoke Mesh RS200M, the 5-spoke V RS204M, the 5-spoke RS205M, the 5-spoke split RS207M and the solid 7-spoke RS208M. 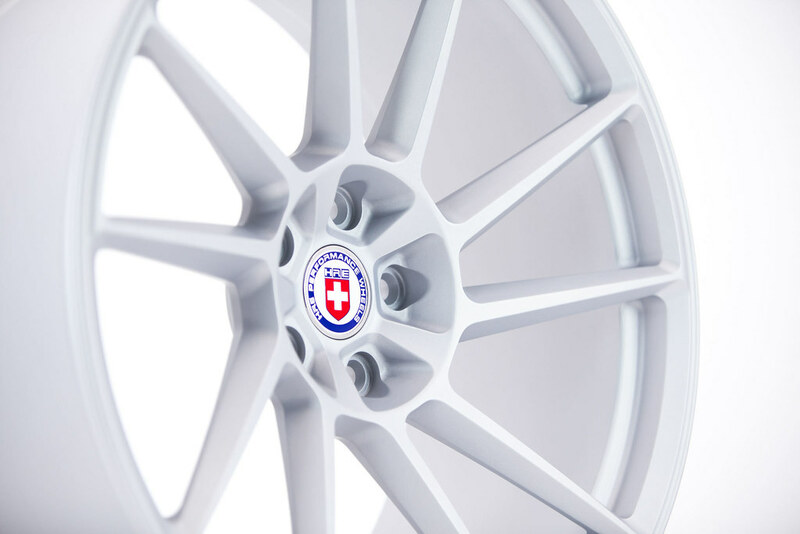 The RS3M Series takes its inspiration from the RS2M designs, but ads a twisted spoke feature to each style to make them unique. 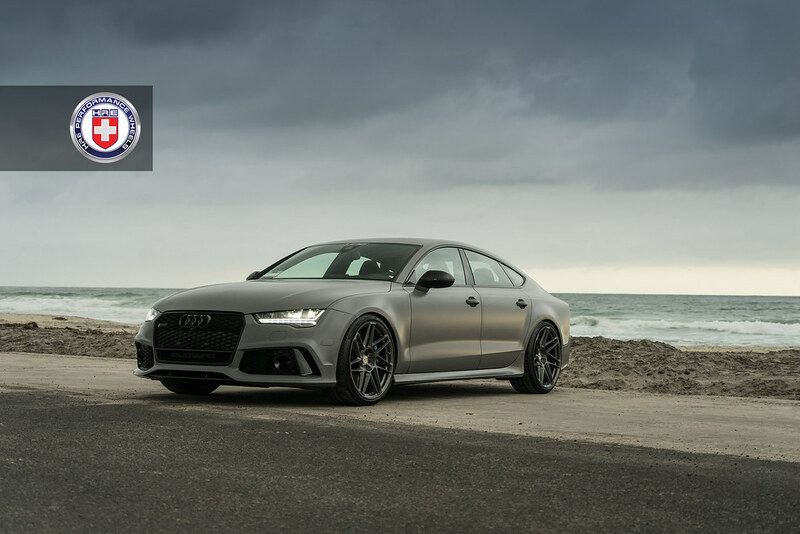 This includes the RS300M, the RS304M, RS307M, RS308M and the multi-spoke RS309M. 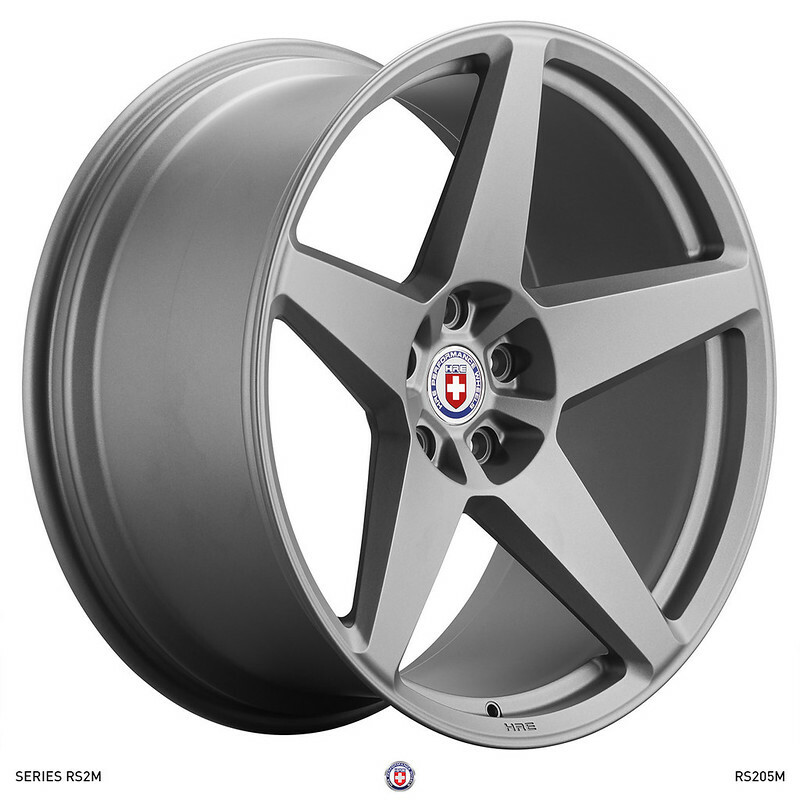 The Series RS2M and RS3M are available in diameters ranging from 19 to 22 inches and widths range from 8.5 to 13 inches. 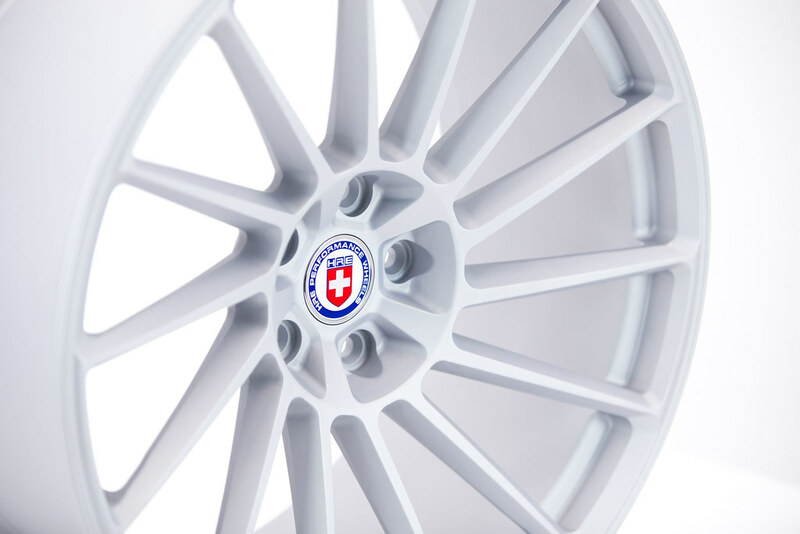 Features include clean, refined, surfacing geometry and lightweight pocketing on the face that reduces weight and creates the unique and defining styling feature of these series. 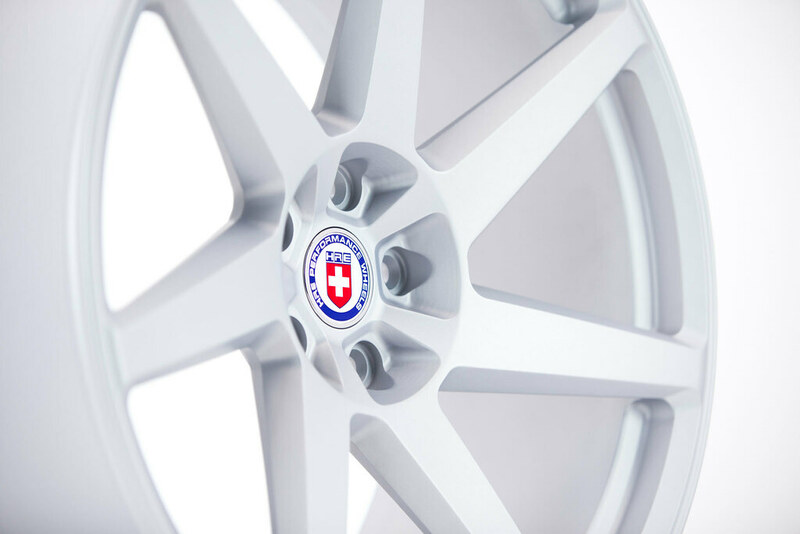 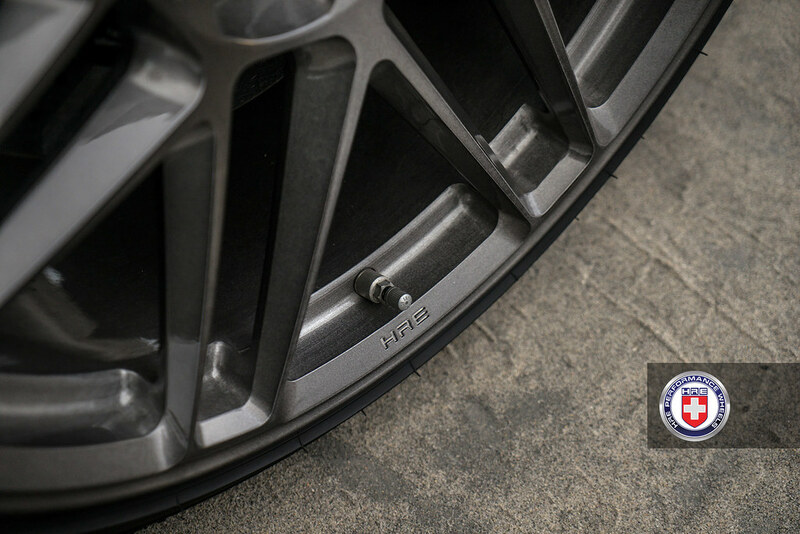 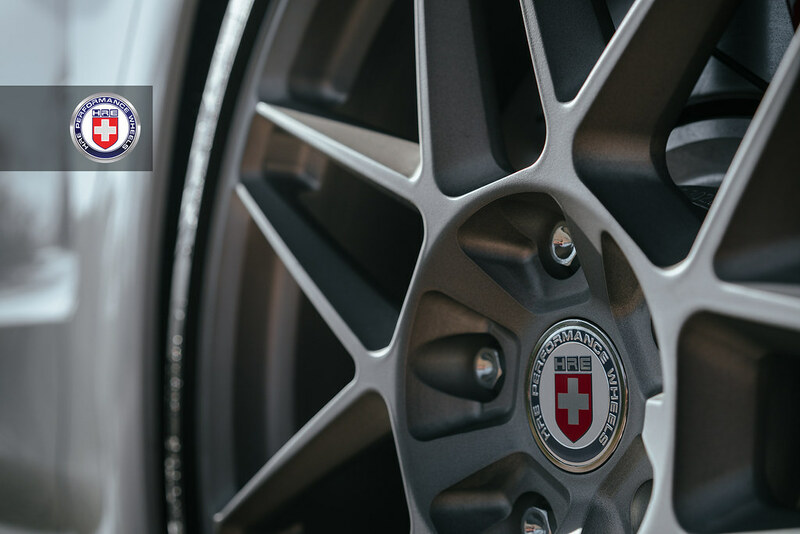 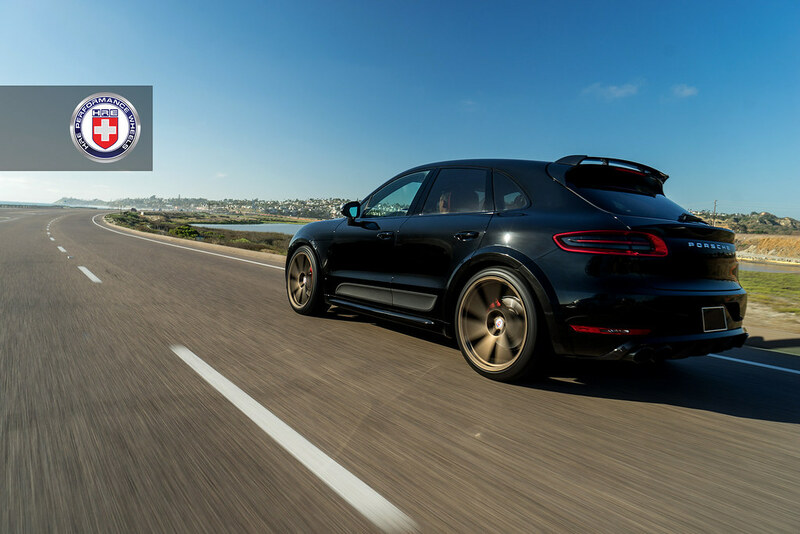 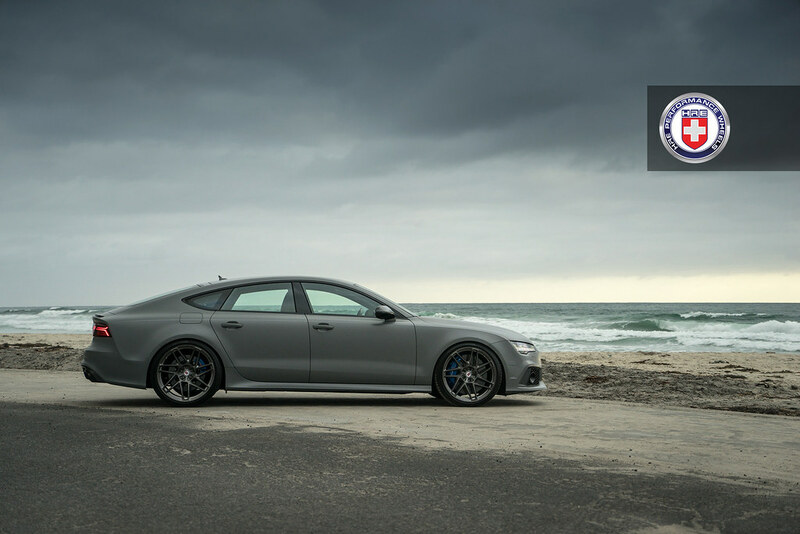 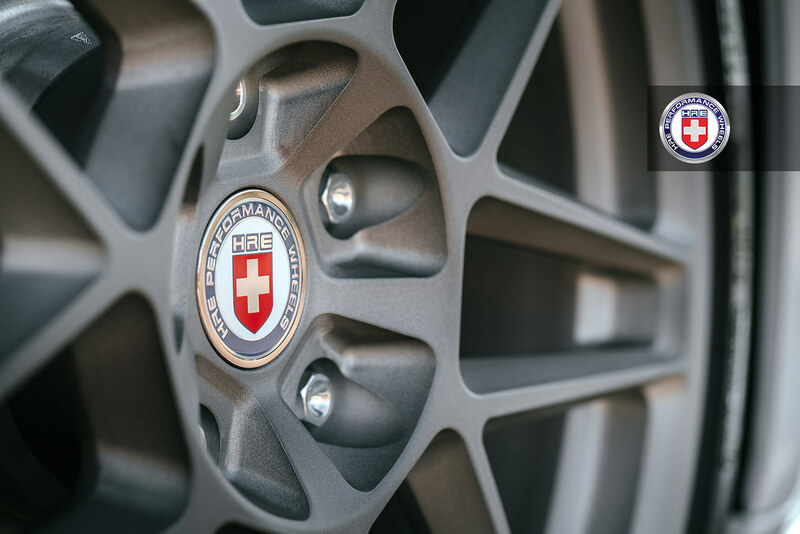 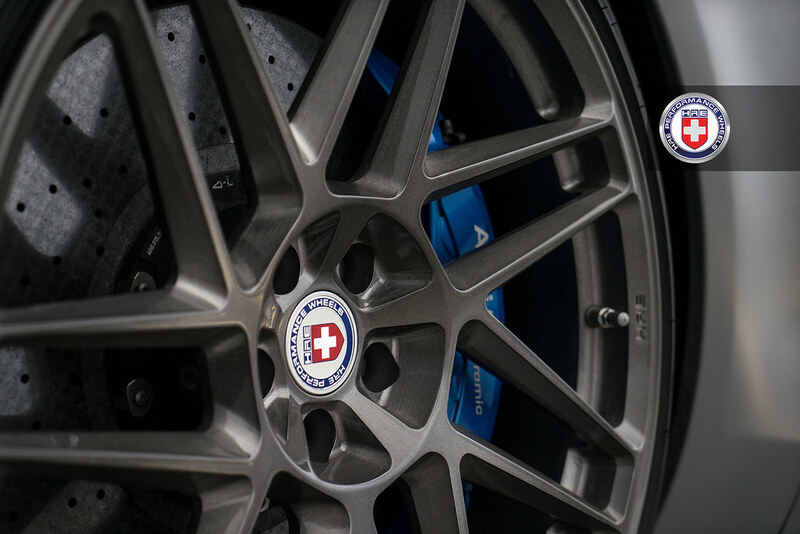 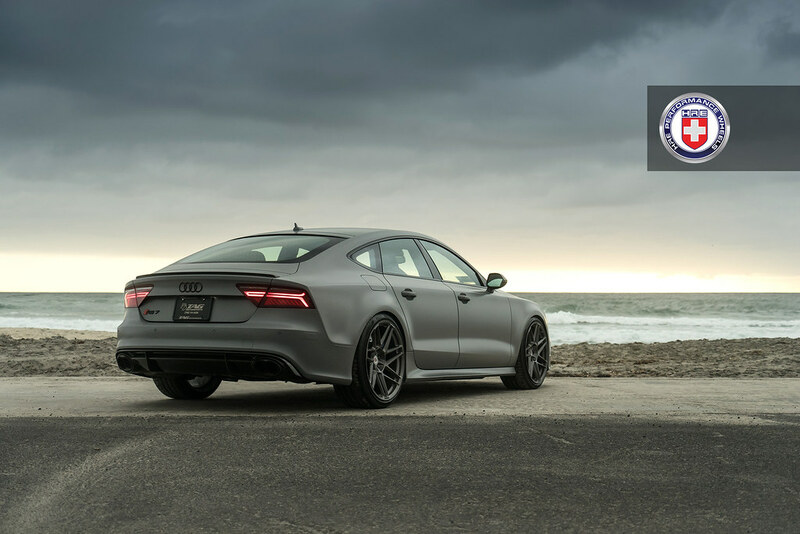 All HRE wheels are engineered to minimize unsprung mass and rotational inertia for optimal acceleration, handling and braking performance. 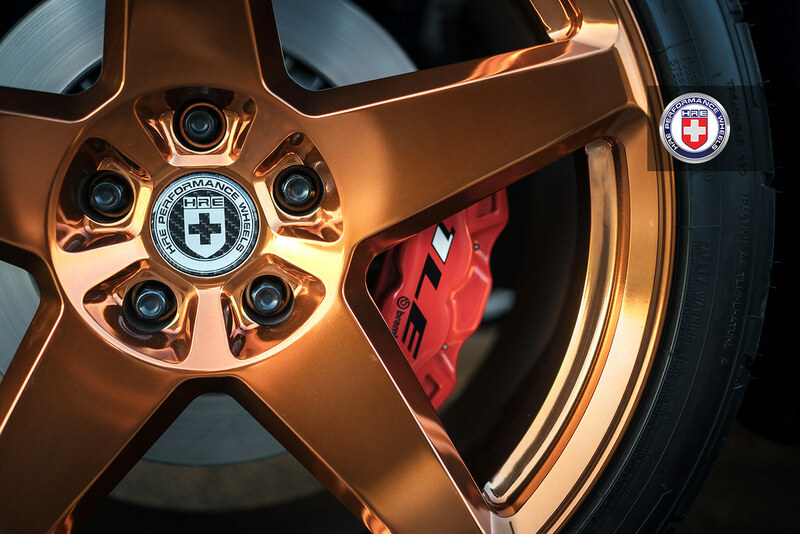 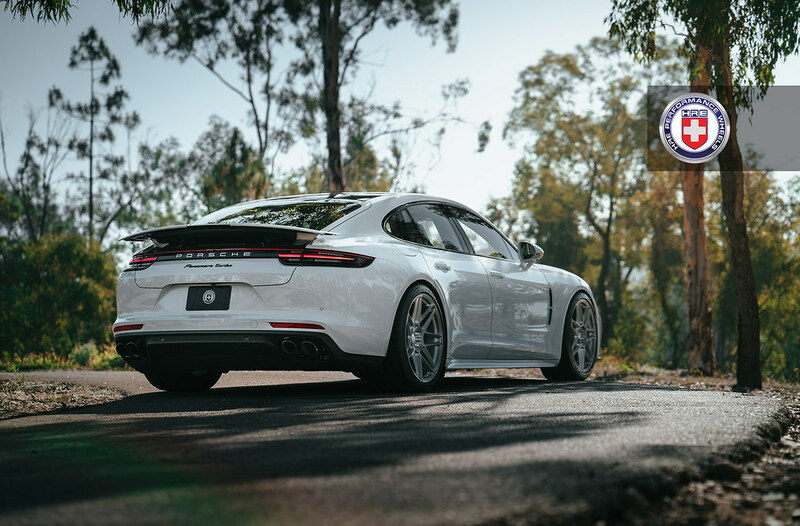 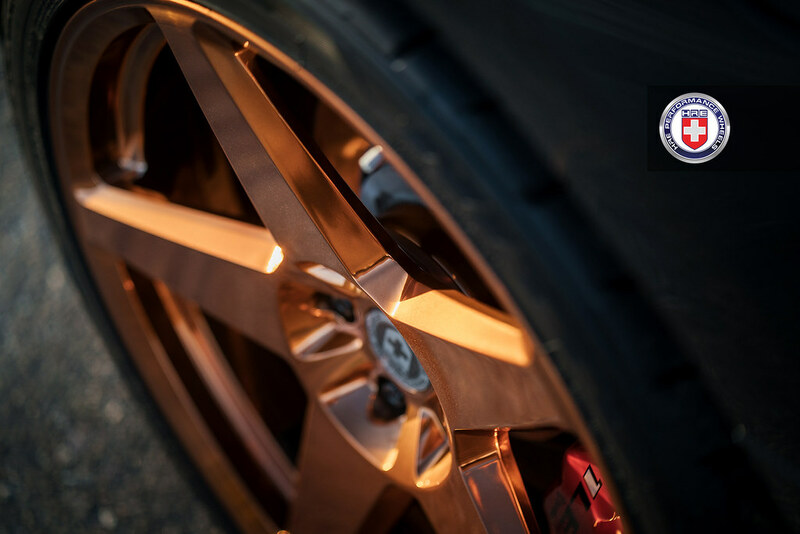 Each wheel is built-to-order and there are nearly infinite fitment, color and finish options available for the ultimate custom-tailored wheel buying experience. 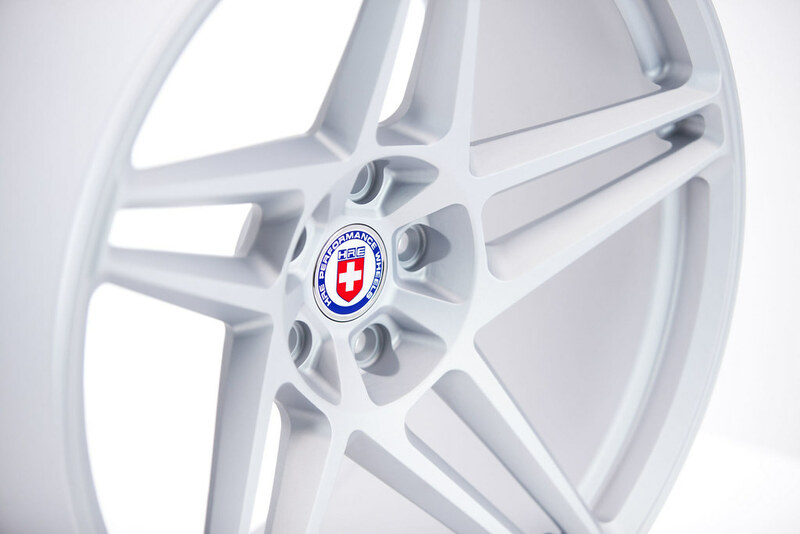 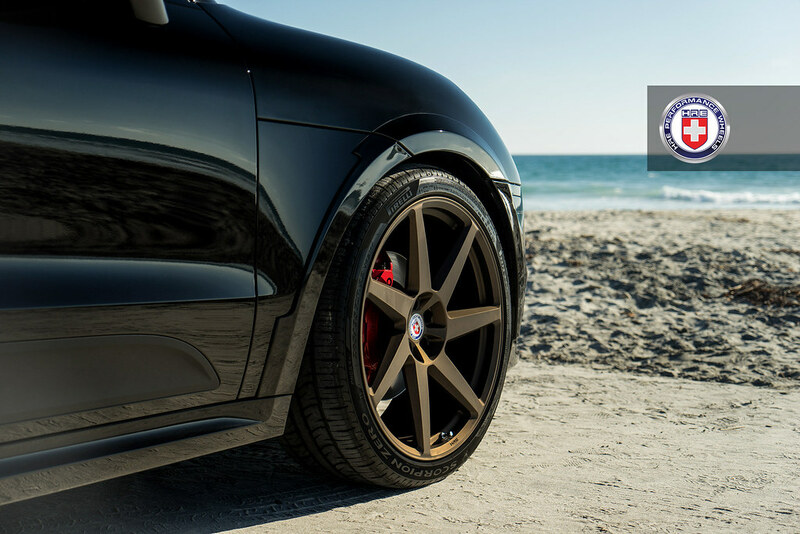 Highest quality custom made to order wheels in the world. 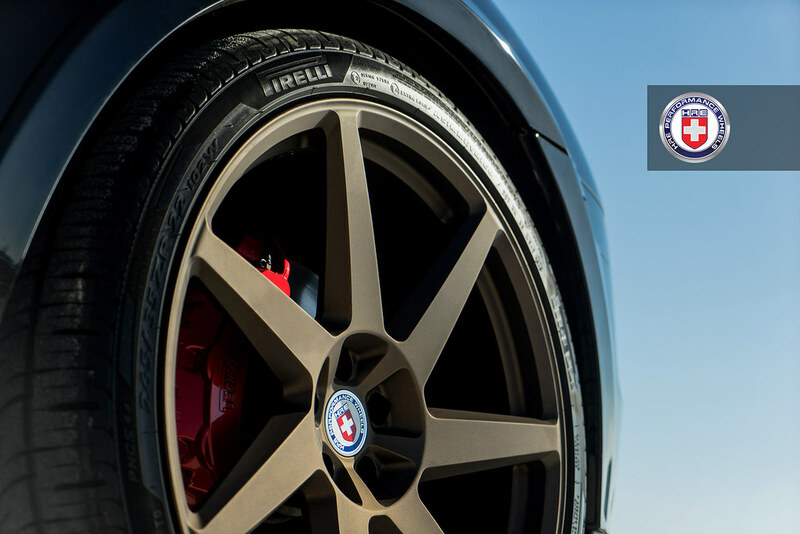 We are the Industry Standard. 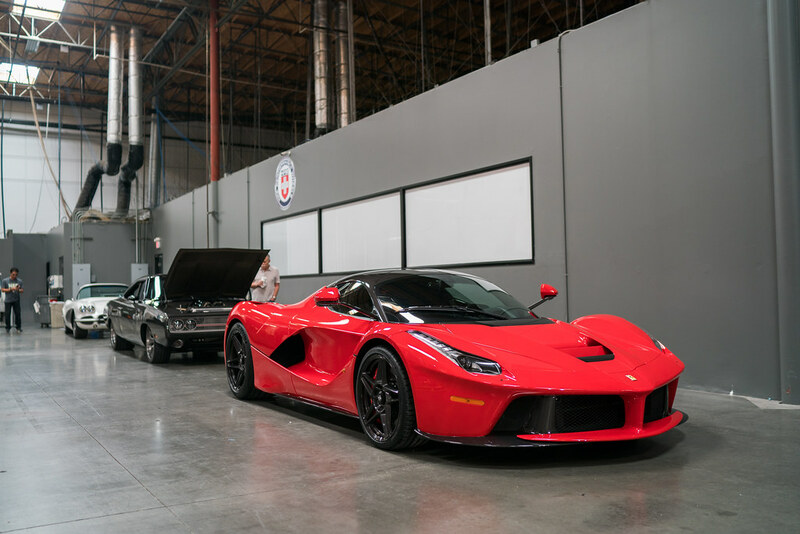 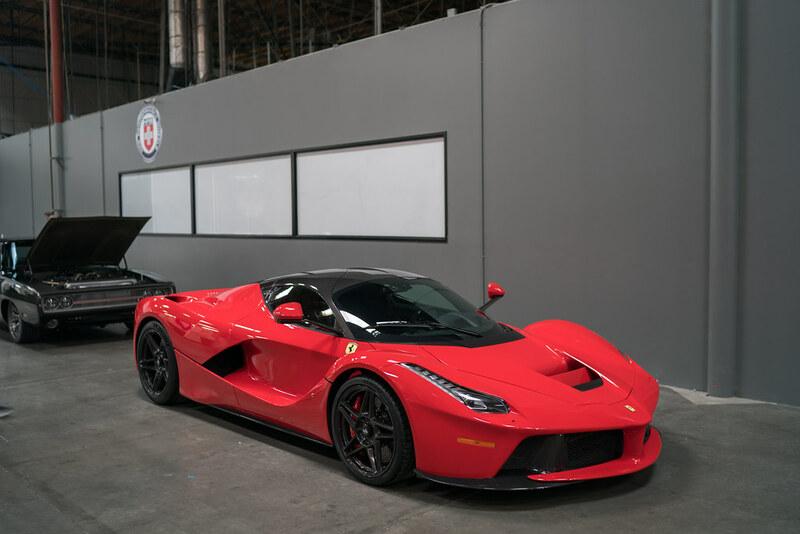 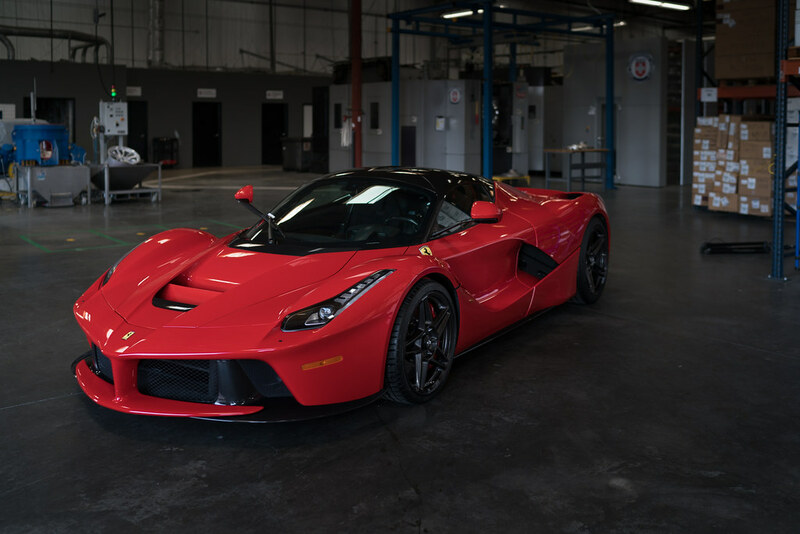 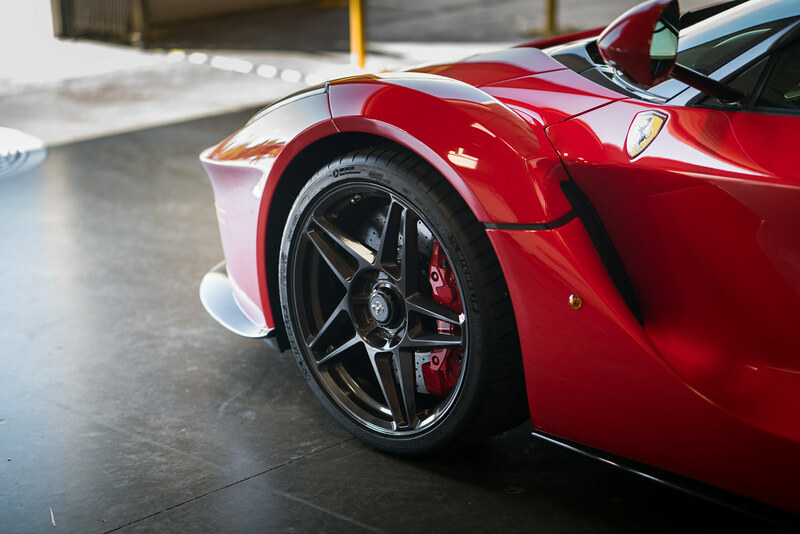 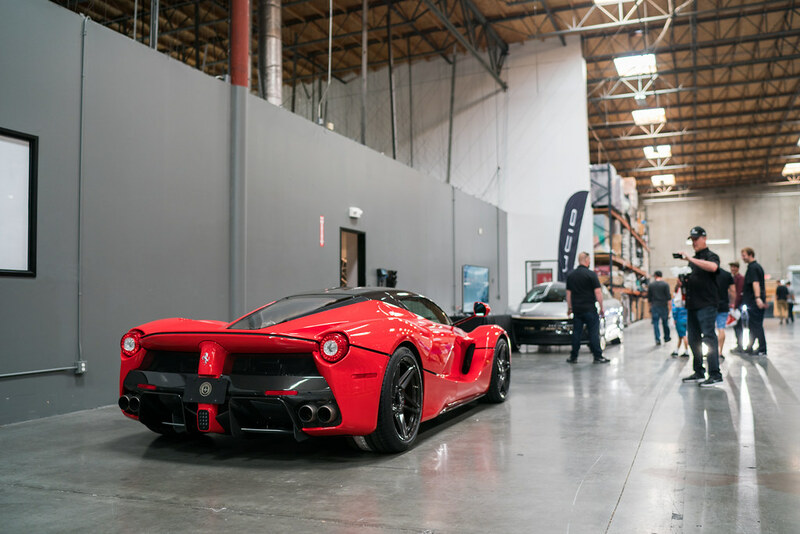 Additional photos of the HRE RS307M Wheels on a LaFerrari! 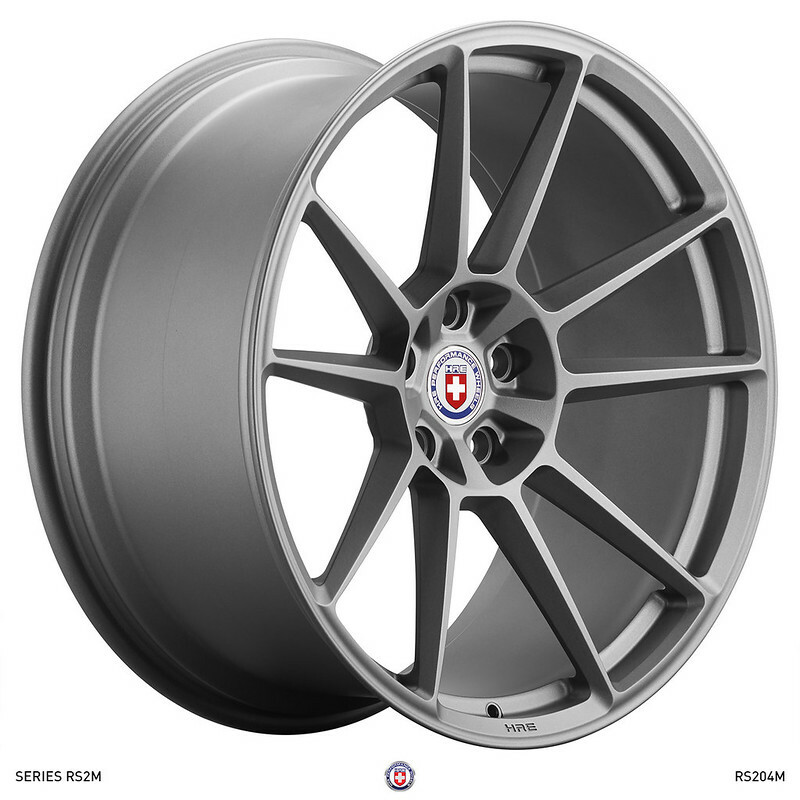 Got some more studio shots for you of the new RS2M and RS3M series!